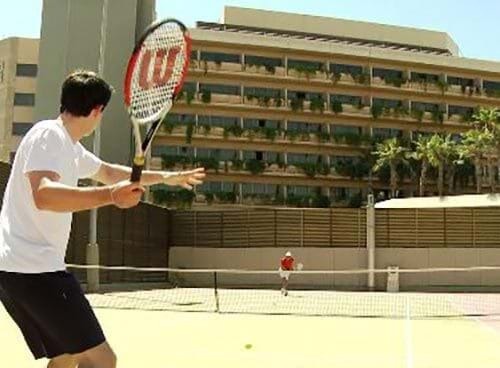 There are two tennis courts made of artificial grass. Tennis racquets are available from the Gymnasium free of charge. Open daily from 07:00hrs - 20:00hrs by appointment only, complimentary for hotel guests.